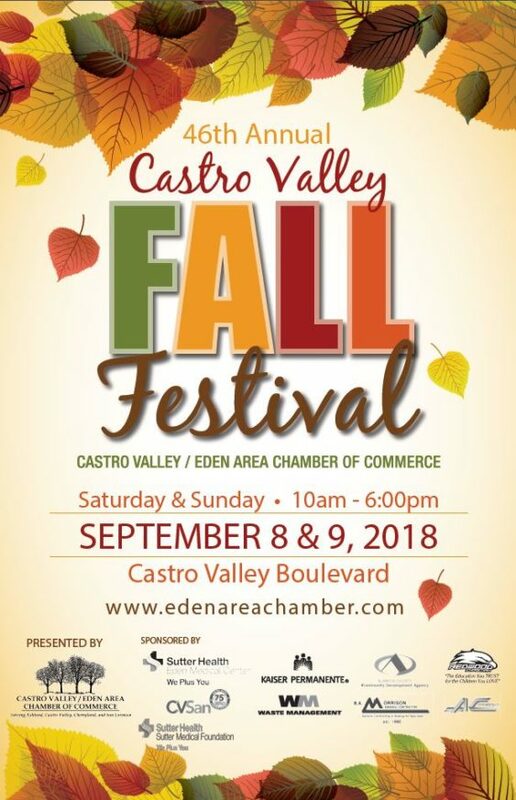 The 46th Annual Castro Valley Fall Festival is a two day festival features over 150 arts and crafts, community and non-profit booths. 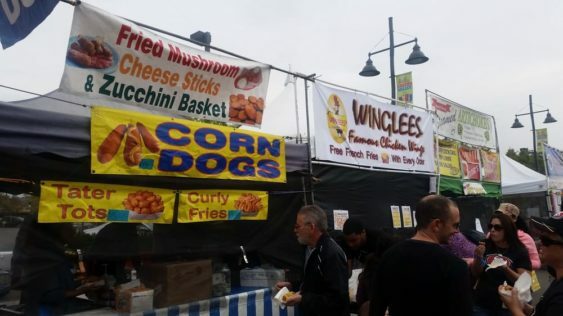 Local busineses are chosen to accompany the vast assortment of food booths, joined by beer and wine. It all happens from 10 am to 6 pm on September 8-9, 2018.